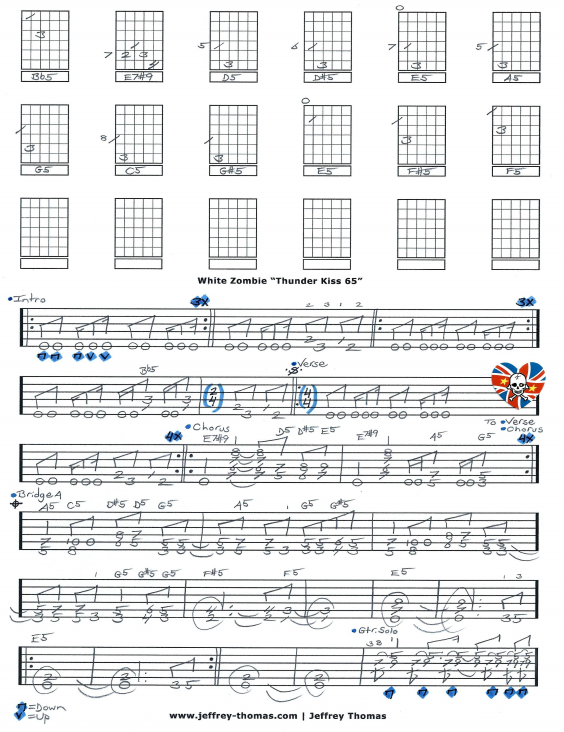 White Zombie Thunder Kiss 65 Free Guitar Tab by Jeffrey Thomas. Learn to play this killer groove metal track by White Zombie with my custom guitar tab arrangement. I am blending the rhythm tracks with the solos so this is a solid version for one guitar. Learn the proper song structure, signature licks and solo. The guitar playing on White Zombie tunes is awesome and many of my students like the style. Want the full guitar tab for free? 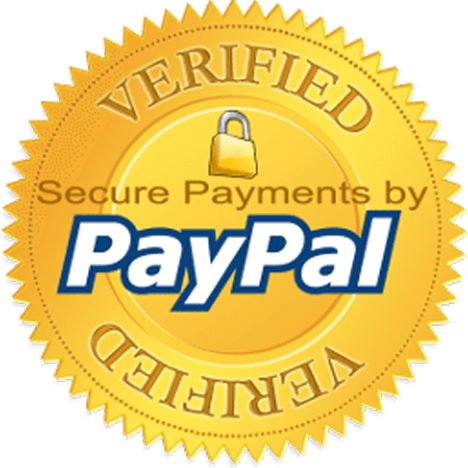 Just send me your email address in the form provided and I’ll send it off to you. Looking to improve your rock guitar skills? Fill out the Schedule A Free Lesson form to set up your free Skype guitar lesson. The female audio samples on this track are from the 1965 movie “Faster, Pussycat! Kill! Kill!” Make sure to check out more cool, unique online guitar tabs on my tab, video and blog pages.